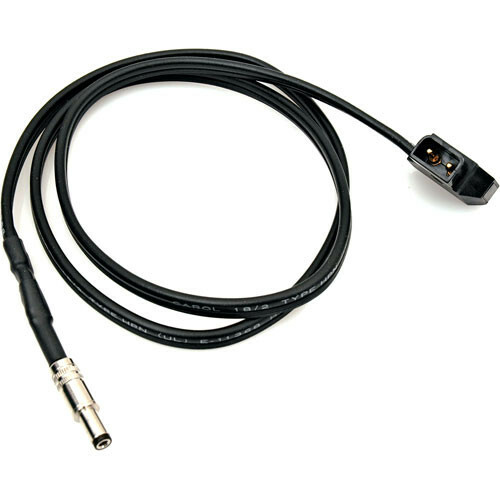 The Delvcam DELV-ABBC-21 is an adapter cable that allows you to power an LCD monitor or other DC device from your Anton Bauer Gold Mount battery. It is particularly useful for outdoor shoots where you may not have access to an AC source but you do have extra batteries lying around. Box Dimensions (LxWxH) 9.0 x 6.0 x 1.0"